Myanmar & Laos Burma is a place where hope and possibilities for the future hang in the air: feel the energy and excitement as you walk through the markets and beautiful temple-dotted landscapes. From $3800 / person | All inclusive package including accommodation for all nights, in-country transport by private bus, train, or flight, lecture and instruction materials from our expert guides, all activities, and meals as listed on the itinerary. *International Airfare and Visa Fees are not included. Southeast Asia is a special place, especially when it comes to the hidden gems of Myanmar (also known as Burma) and Laos - two countries that should be high on every adventure seeker's travel list. 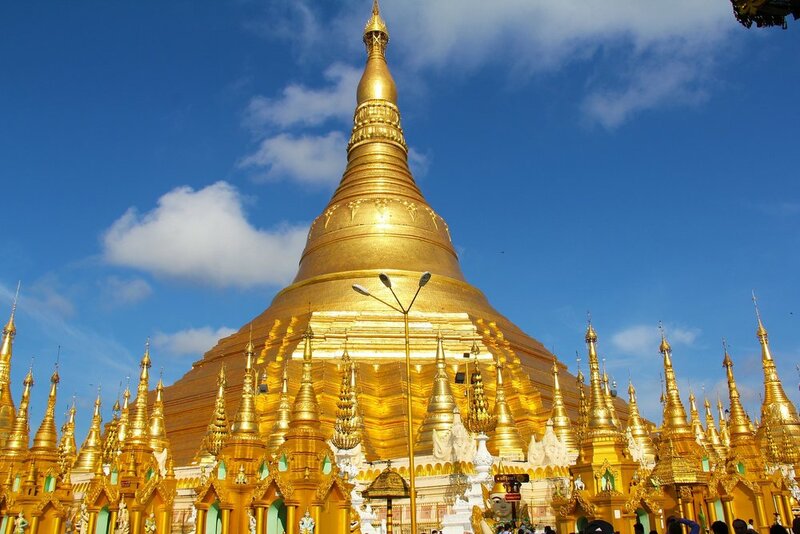 Burma is a place where hope and possibilities for the future hang in the air: feel the energy and excitement as you walk through the markets and beautiful temple-dotted landscapes. Slow down, sit, listen and connect with the people – it's the best way to appreciate what's truly golden about this land. 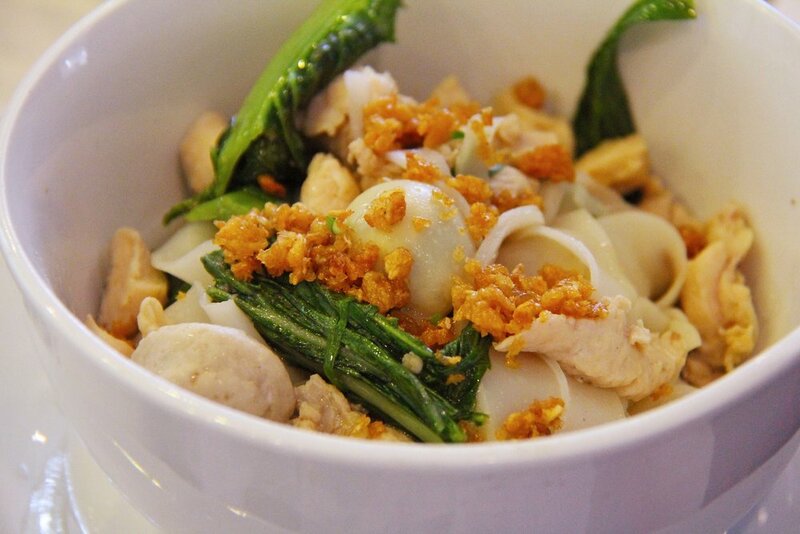 This morning, enjoy a delicious buffet breakfast at your hotel before flying onwards to the Mandalay Region of Burma. Experience floating vegetable gardens, moored strips of vegetation lining the canals around the edges of the lake. Behind the floating markets is a regular food market, full of locals buying and selling vegetables and fruit, betal leaves, rice, spices, shoes and more. You will have the chance to tour the different markets on Inle Lake and try some delicious foods for lunch. 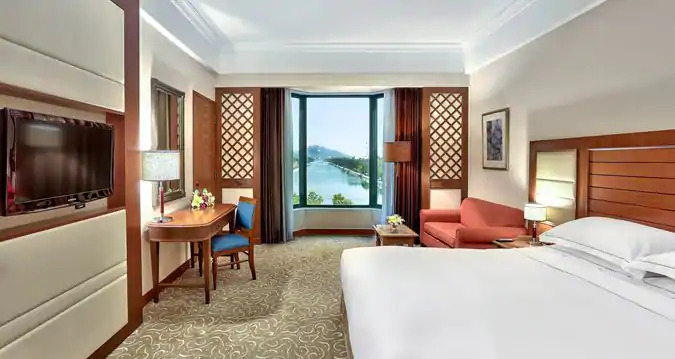 In the later afternoon, take your belongings you purchased from the markets and continue on to Mandalay where you will check into your hotel and enjoy a relaxing evening. After a delicious buffet breakfast at your hotel, embark on an epic adventure overwater - an Irrawaddy river cruise on an Ananda River Boat. The Irrawaddy River is the longest river in Myanmar which flows from north to south originating in the Kachin River at the N’mai and Mali River’s confluence. The sources of these two rivers are found in the Himalaya Glaciers. 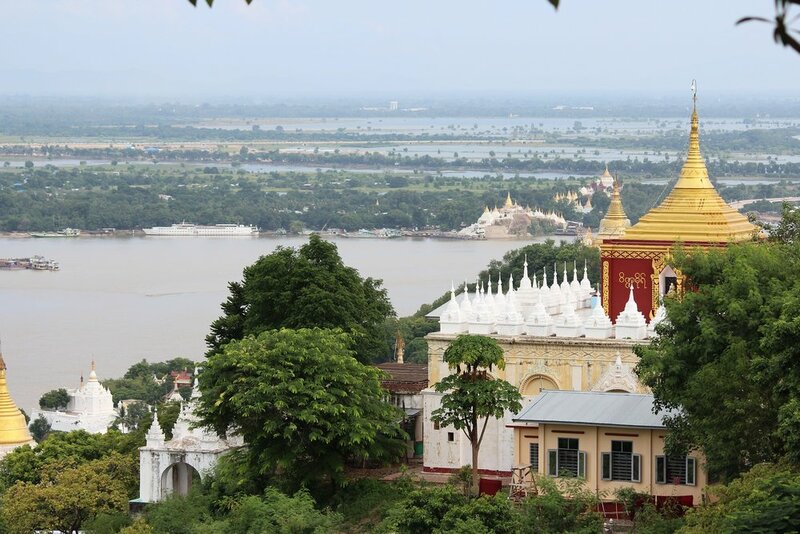 On your ship, you will embark on a voyage to breathtaking beauty and discovery on the great rivers of Myanmar. You will go through the jungles of the north, forgotten villages, and ancient towns. End your evening relaxing at the hotel with a traditional dinner. Pack up and get ready for your flight back home or embark onwards on a 4-day extension to Laos. Today we will begin our day early and travel to Laos for an optional extension trip. 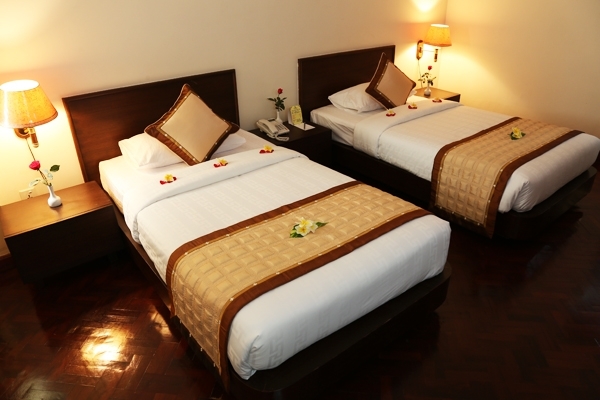 You will get situated with your new accommodation and then we will set out for a Luang Prabang City Tour. Luang Prabang slows your pulse and awakens your imagination with its combination of world-class comfort and spiritual nourishment. 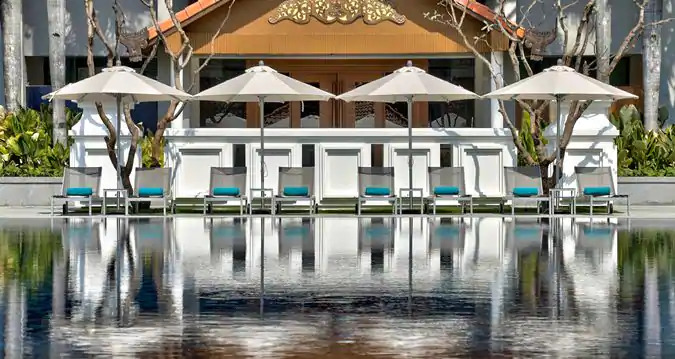 Sitting at the sacred confluence of the Mekong River and the Nam Khan (Khan River), nowhere else can lay claim to this Unesco-protected gem's romance of 33 gilded wats, saffron-clad monks, faded Indochinese villas and exquisite Gallic cuisine. 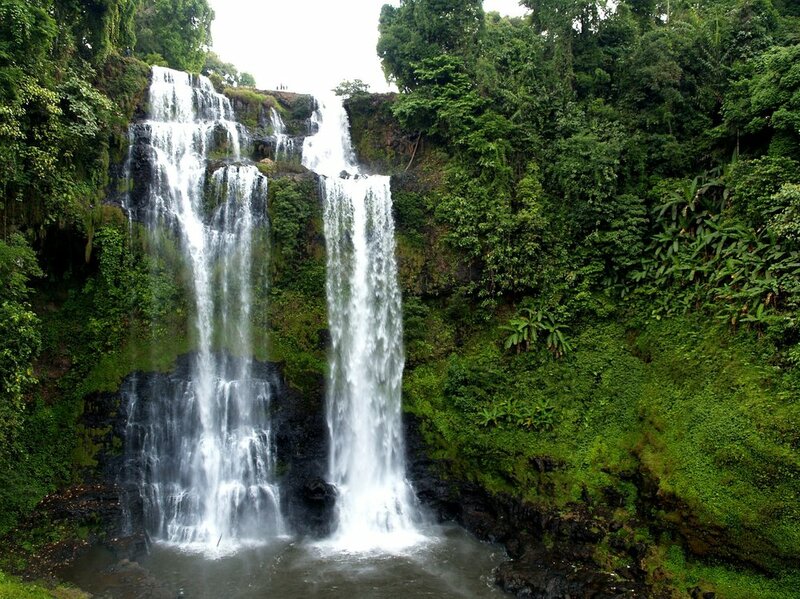 Photograph amazing waterfalls, trek your way through the city or take a kayaking trip. We will end our evening with a traditional Laos welcome dinner. Day 1: After a delicious buffet breakfast at your hotel, we will travel to Vang Vieng and have an full-day adventure. Visitors will find themselves in stunning natural scenery. You will have opportunities to go cave tubing and rope swing into the crystal blue lagoon. We will have lunch on the farm with fresh produce, goat cheese and may even get to help with the gardening. We will also have the chance to hike and rock climb to see the best views of Vang Vieng. We'll end the evening back at our hotel with a traditional Laos dinner. 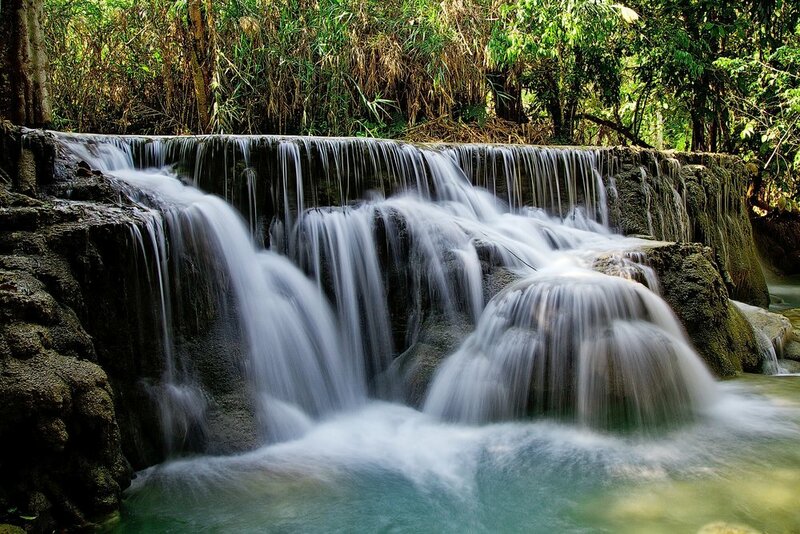 Day 2: Today we will head to Kuang Si Falls – the local Laotians have insisted that these waterfalls are spectacular. They are proud of their clear waters and ice blue lagoons that are a dream to swim in. Your tuk tuk driver will take you through the Laotian countryside, over bridges, through rice paddies, and past work elephants to get you to these beautiful falls. We will spend most of the day hiking and enjoy the crystal blue waters. 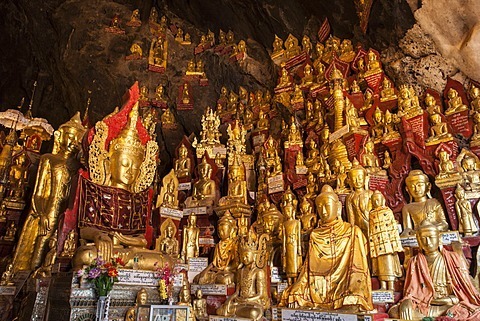 Then, head to the famous caves near Luang Prabang City: Where the Nam Ou and Mekong River meet at Ban Pak Ou, two famous caves in the limestone cliff are crammed with Myriad Buddha images. We'll take a boat to get to these caves, and you will bask in all of the wonderful views along your guided tour. In the evening, we will relax at the hotel with a traditional Laos dinner. 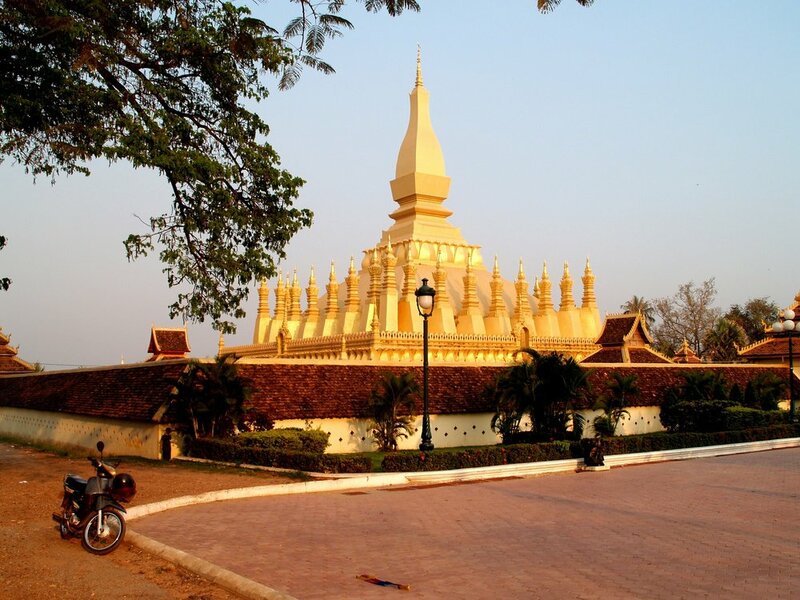 Day 3: Today enjoy a guided tour to discover the hidden charms of Vientiane, whose name means ‘the city of sandal wood’. Vientiane is one of the quietest capital cities in the world, far away from the hustle and bustle of other Asian capitals. You will enjoy a delicious Laos-style lunch at a local restaurant then end the tour visiting some of the holiest sites in Laos. End your tour of the capital along the banks of the Mekong River as the sun begins to set. Stroll along the river, stop to enjoy a cold drink, or sample a snack from one of the many local food stalls. This area is very popular with locals who go to exercise in the park in the evenings and you can also browse the evening market for souvenirs. Day 4: Pack up and get ready for your flight back home.